OwlCrate is one of the best YA book subscription services available. 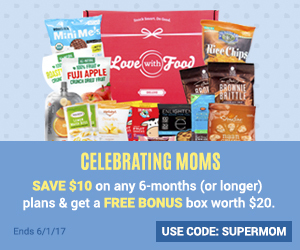 They send you magical monthly boxes tailored to a chosen theme. Each OwlCrate will contain one new Young Adult novel, as well as 3-5 other bookish treats to help you get your nerd on. This months OwlCrate theme was ‘Leading Ladies’, All the boxes I’ve received so far have been excellently curated. You can read all my past OwlCrate Reviews HERE. 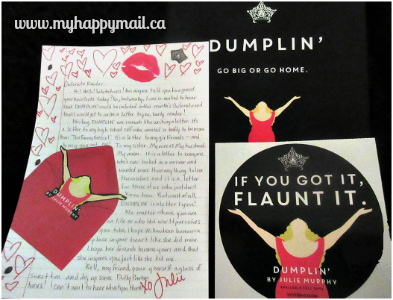 We also received a Dumplin’ sticker and a letter from the author Julie Murphy which was a very nice addition. 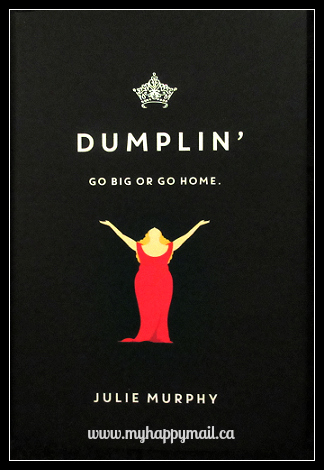 The book Dumplin has a very different kind of Leading Lady than I was expecting but I think it will be a good read. 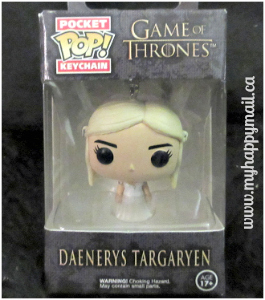 Leading Lady Daenerys Targaryen (Mother of the Dragons) from Game of Thrones is represented in this cute Funko Pop Keychain. What a cute addition to the box and definitely fits with the Leading Ladies theme. This is one of my favourite characters from Game of Thrones so I’m pretty happy to receive it. 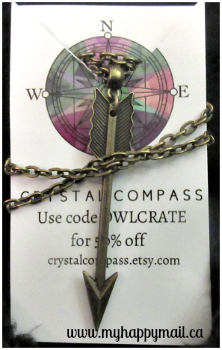 The Hunger Games Leading Lady Katniss Everdeen was the inspiration for this arrow necklace from crystal compass. This necklace came with a coupon for 50%the crystal compass etsy shop. It’s a nice big arrow and is a great layering piece. 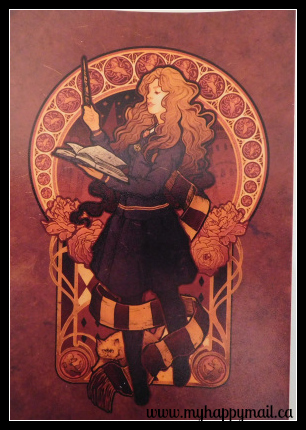 Leading Lady Hermione Granger is represented in this photo print from Megan Lara. It’s printed on high quality Kodak photo papers, and will last up to 200 years without fading. 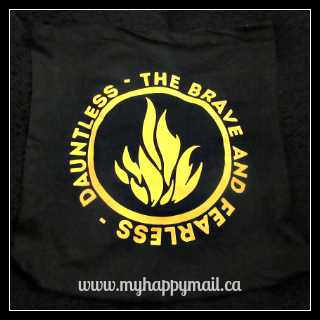 Leading Lady ‘Tris’ from the Divergent series is represented in this book tote. This Tote is a good size and I’ll definitely be using this for the many library trips I make each month. 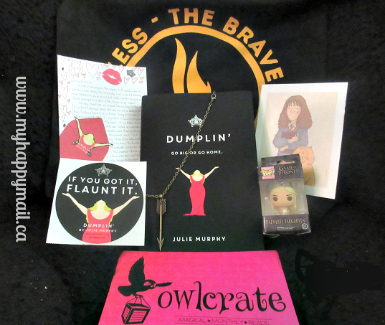 Hermione, Tris, Katniss, Daenerys Targaryen and new leading lady Willowdean Dickson aka Dumplin’ were all included in this leading ladies owlcrate box. I’m quite excited to start reading this book and love all the leading ladies that were included in this box. 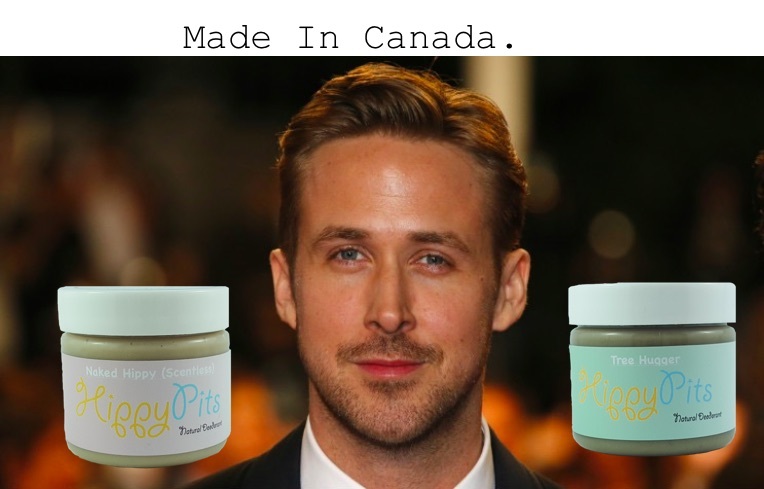 You can click here to visit owlcrate.com to subscribe or find out more information on owlcrate. What did you think of this month’s Leading Ladies Owlcrate Box ? Who’s your favourite Leading Lady, comment below and let me know ! Divergent Tote from Whoviandrea is my favourite. What is the age group on these books? My 16 yo granddaughter might like these. This would make a great gift for a book lover! Super fun!! I love the theme!! Leading ladies is just too fun and they did a great job with it! Love the Hunger games necklace! !